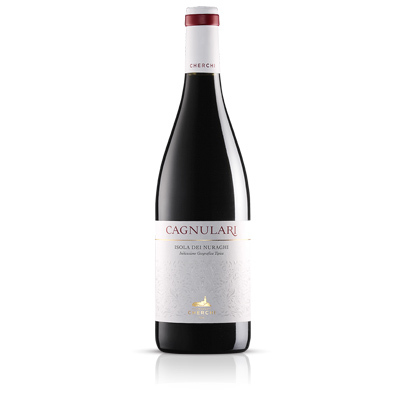 From the vinification of the two characteristics varieties of our territory, we get this Isola dei Nuraghi IGT red in limited quantities. After aging in oak barrels, the wine continues its aging in the bottle for at least one year. The color is deep ruby with garnet hints. Intense and elegant aromas. 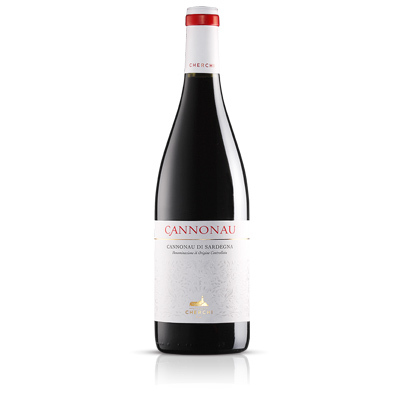 Rich and complex bouquet with toasted notes of vanilla, but mostly fruity plum. It is dry and full bodied; pleasant the initial tannic feeling in balance with alcohol and acidity. Tasty and fresh, it has aristocratic personality. Long persistence of taste and smell. Aging potential of 3 or 4 years and, in some vintages, even more.